Seven years later, we are the fastest growing woman-owned company in the country! 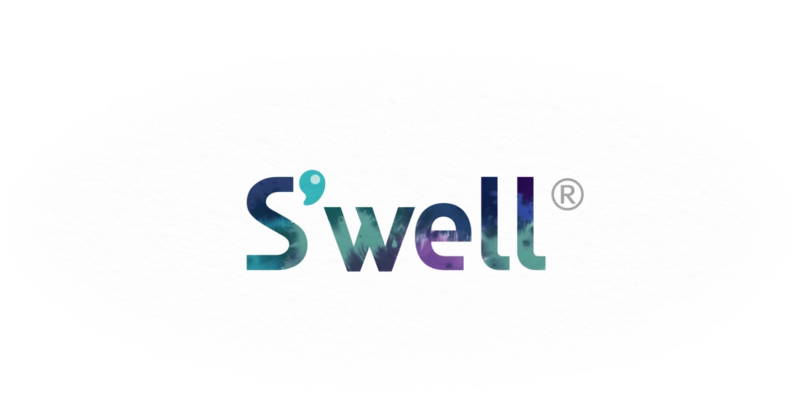 I am delighted every time I see a S’well in a purse, backpack or stroller. Our fan base has been built by word of mouth, one enthusiastic user to another. We’re making a big difference by helping keep single-use plastic out of landfills and waterways. 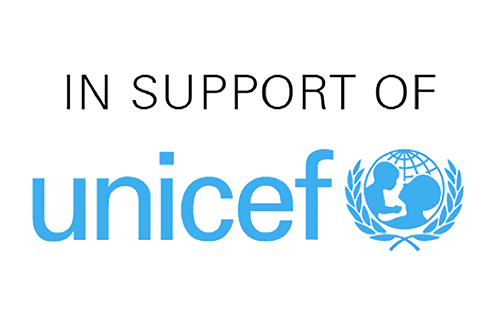 I’m also incredibly proud to partner with UNICEF and many other important charities. 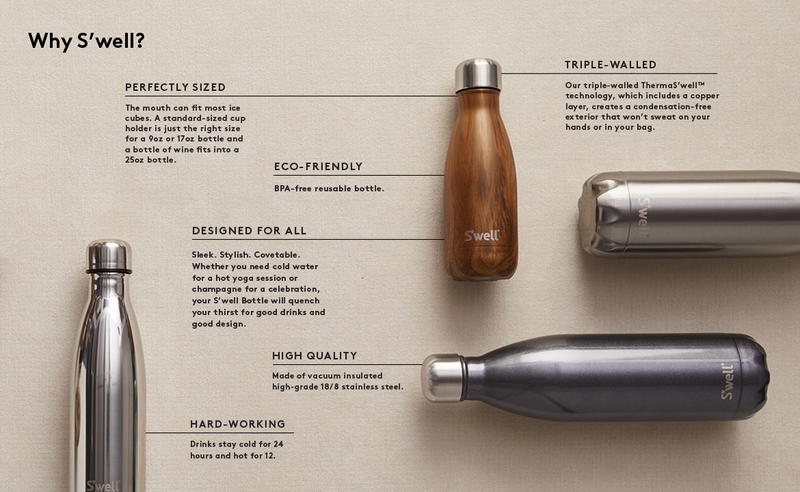 Not only do our bottles work great, they also help accomplish great work. 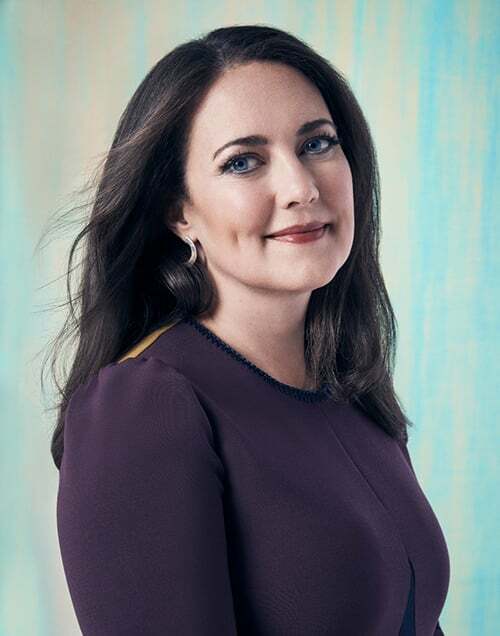 It’s S’well’s ongoing mission to create products that are both beautiful and eco-friendly, that infuse innovation with inspiration, and that continue to give back to communities in need. Watch our latest S’well video to learn more—and to see some of our most coveted designs come to life. S’well® is a proud partner of UNICEF, committing $1.4million since 2017 to help provide clean and safe water to the world’s most vulnerable communities. Through 2020, S’well is focused on supporting water programs across Madagascar – a country where nearly 50% of the population lacks access to clean drinking water. We’re supporting UNICEF’s efforts to build infrastructure, educate families on water-borne diseases and promote national reform to make a sustainable, long-lasting change.